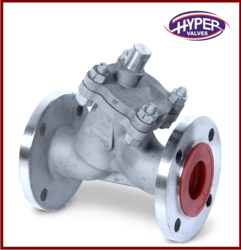 We are offering a wide range of Cast Steel Y Type Strainer. We are offering a wide range of Cast Steel Strainers. 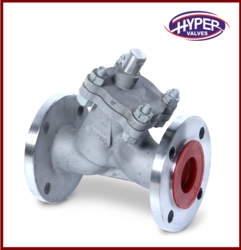 We are offering a wide range of High Pressure Y Type Strainer. 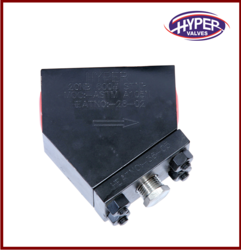 Looking for Y Type Strainer ?